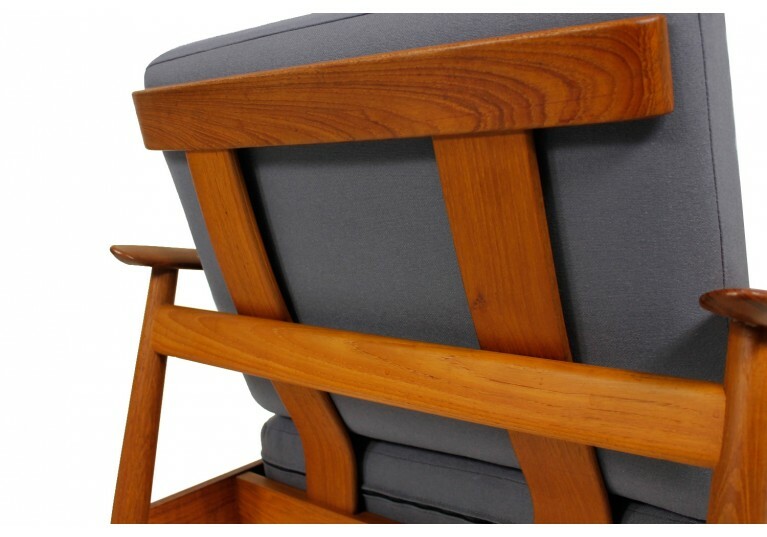 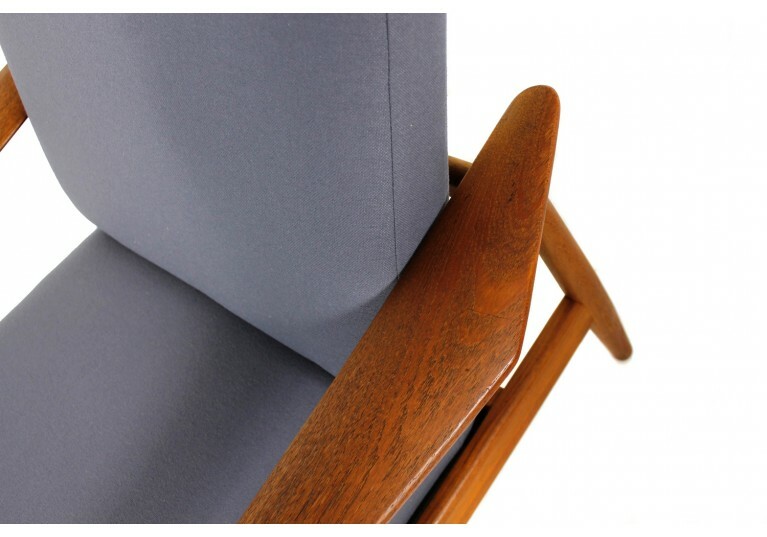 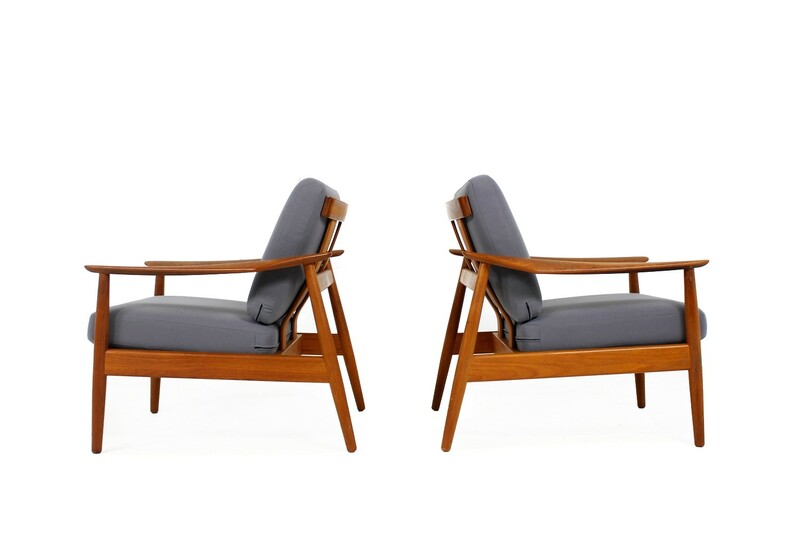 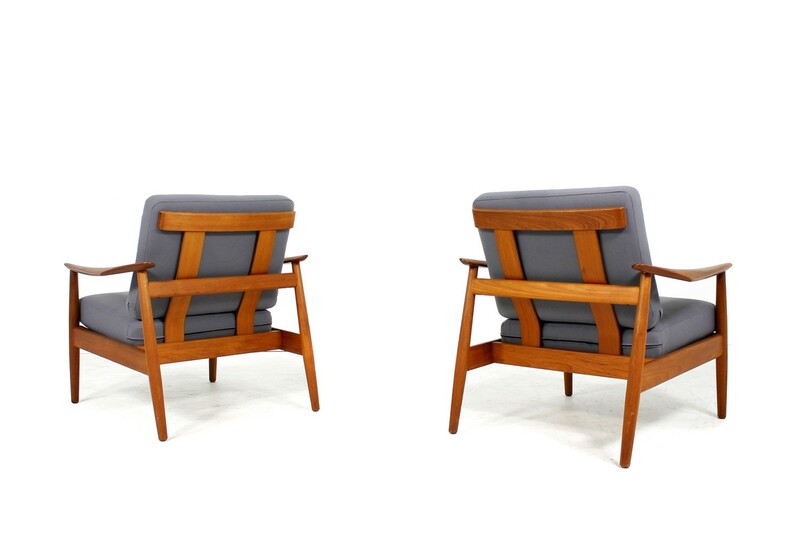 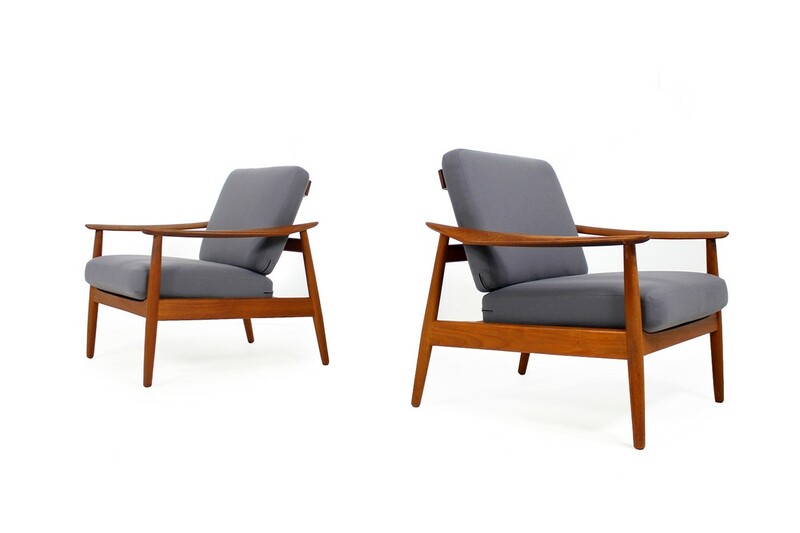 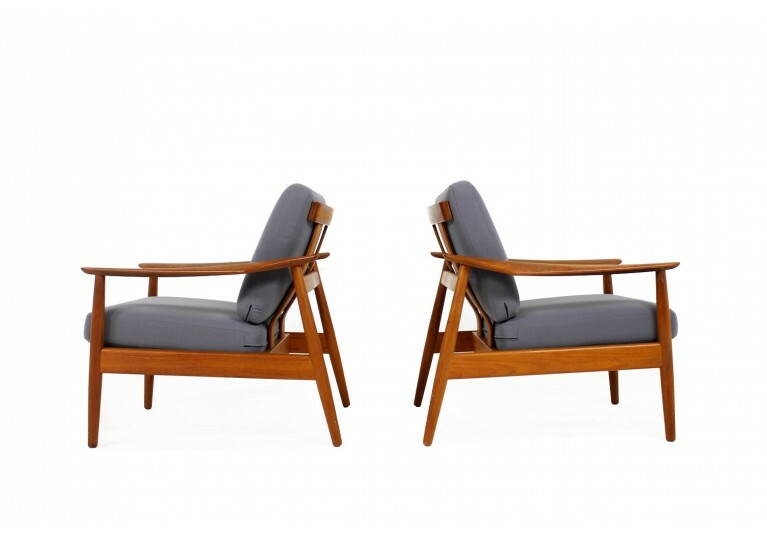 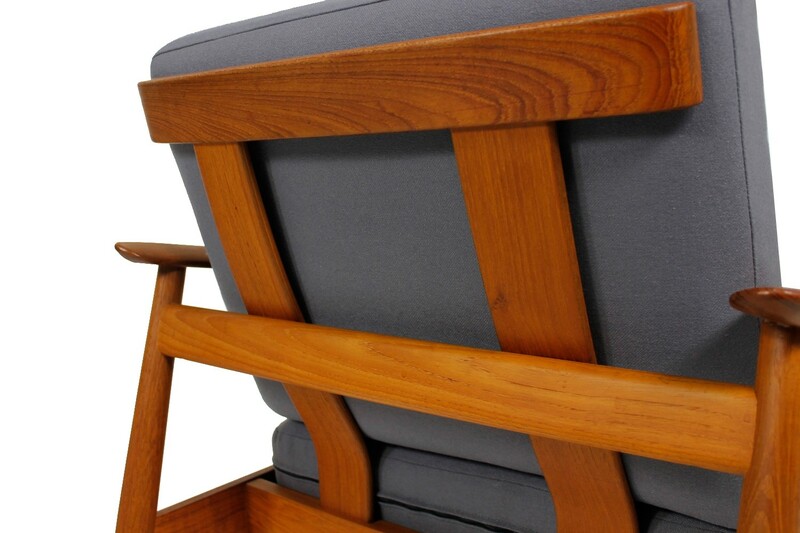 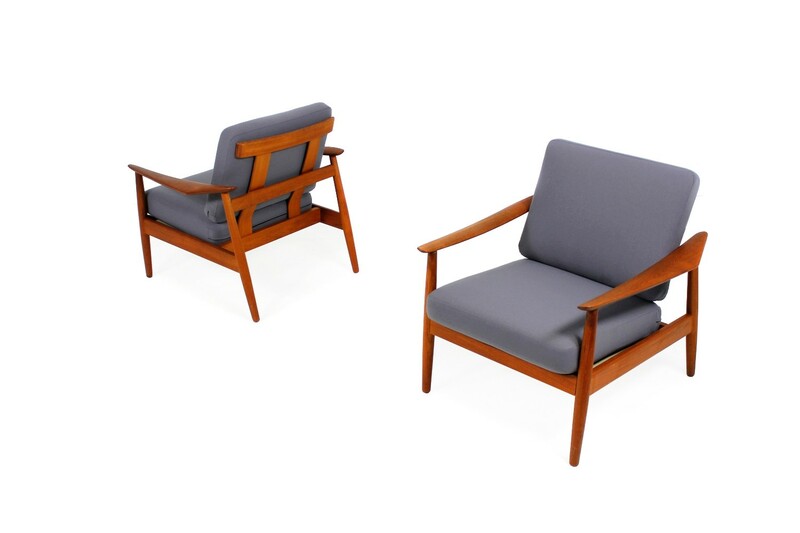 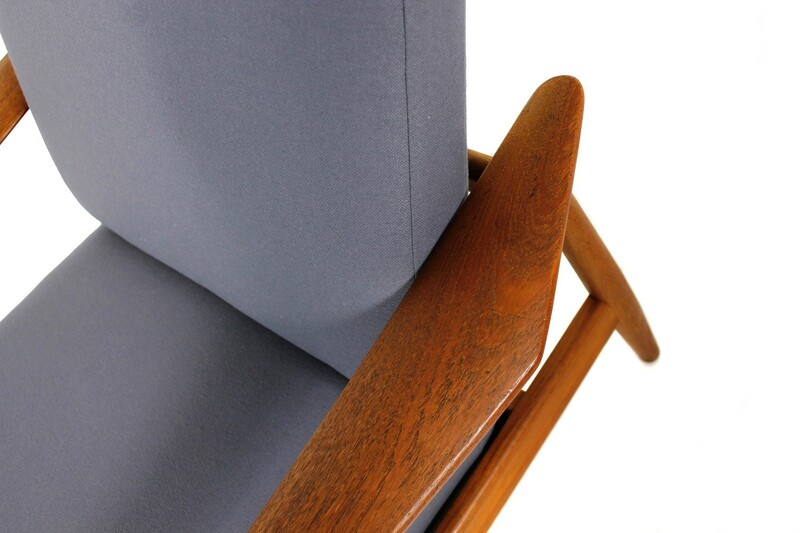 Beautiful pair of 1960s Arne Vodder easy chairs, Model 164 renewed upholstery and covered with new woven fabric. Very good condition, a matching sofa is available. Manufactured by France & Son Denmark.